Tax is a complex area, and becomes more so if you run a business or have several sources of income. Numerous factors will affect the amount of tax you should pay each year, including your job, savings and personal circumstances. But for many of us, fear of paying too little tax (and the possibly consequences) means we often end up paying too much. 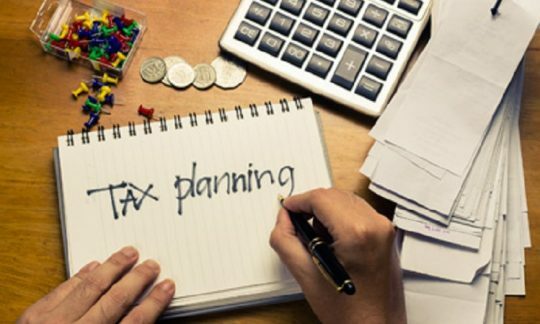 Most individuals believe it is the accountant's responsibility to come up with tax planning strategies, however, this is a common mistake and misconception in the marketplace. 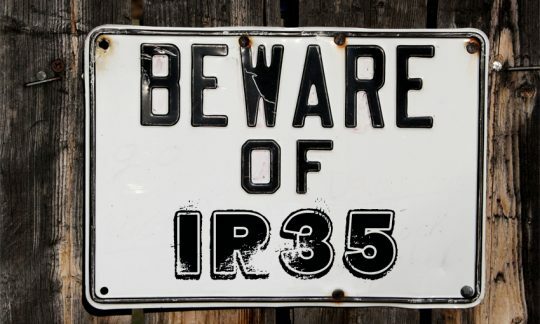 The reason being, accountants are responsible for completing your individual tax returns from the previous financial year, not the current or future financial year. We provide tax planning advice to our clients in combination with strategies on how to build wealth. You can boost your finances with some careful tax planning. This will be an ongoing process rather than a one-off activity, because tax law is complex and never stays still for long. By staying up to date with the latest rules, reliefs and allowances, you can ensure that you are not paying any more than you need to. At Ogilvy & Haart, we can help you identify all your areas of tax wastage and advise you on ways to become more tax efficient, saving you a significant amount of money over the longer term. How buying an investment property can reduce the tax you pay every year. 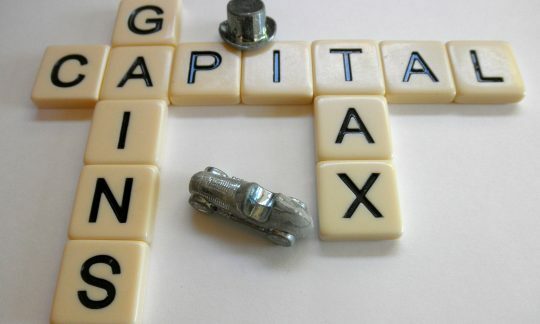 How prepaying interest on investment loans can assist you with a one year tax benefit. How salary sacrificing money into superannuation can significantly reduce you tax liability. 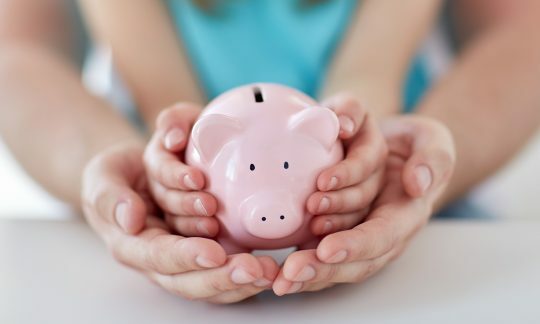 How you can protect your assets and inheritance for future generations. How building a share portfolio can reduce your taxable income depending on your current marginal tax rate. How to structure investments correctly to reduce the overall tax you pay on earnings and future capital gains (i.e. individual, company versus superannuation and pension structures). How to plan for your retirement to ensure you are minimising your tax liability when you do eventually retire from the workforce. 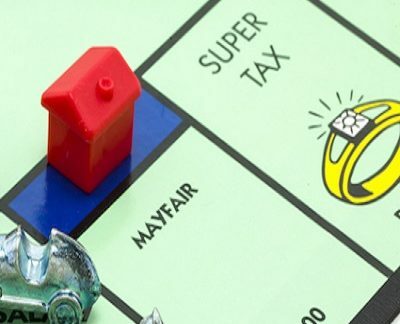 PAY LESS PROPERTY TAX IN THE UK! PARADISE PAPERS – WHAT’s ALL THE FUSS ABOUT? HAVEN’T GOT A WILL BUT WANT TO PROTECT YOURSELF FROM INHERITANCE TAX? please request your complimentary first appointment. To make an enquiry please complete the form above.